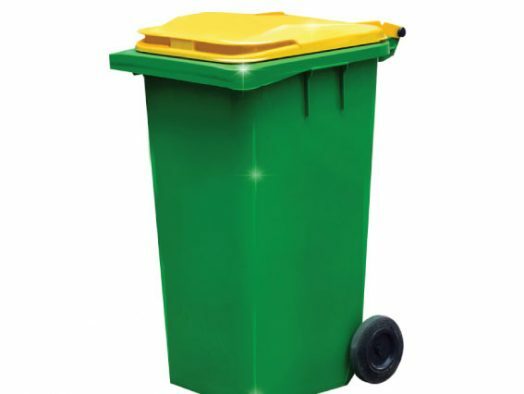 The City of Melbourne utilises The Bin Butlers as their preferred supplier for bin cleaning in the Melbourne CBD. 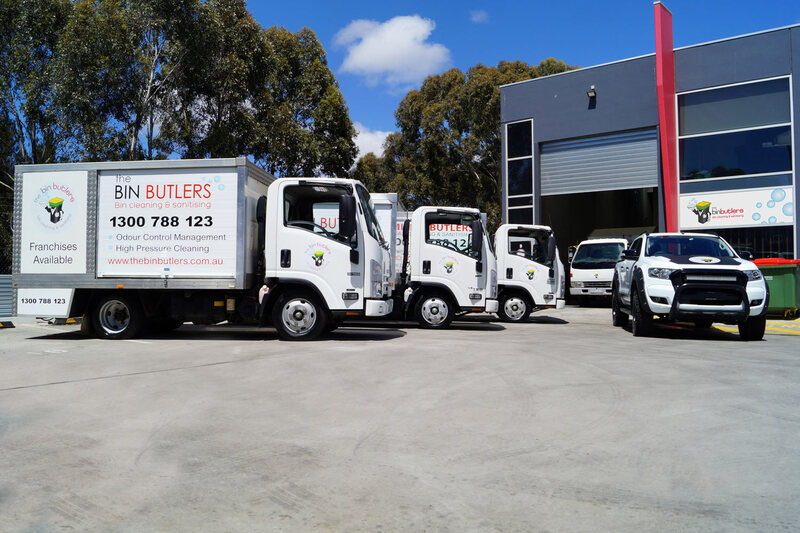 As the City of Melbourne’s preferred supplier for bin cleaning in the Melbourne CBD, The Bin Butlers are on top of the city’s waste laws. You can trust that we will help you comply with these laws and keep up to date with the changes in legislation. Currently, City of Melbourne’s central city waste laws state the external surfaces of all bins must be free of all visible food leftovers and odour-free. The Bin Butlers will ensure your commercial bins are compliant with these laws by effectively cleaning your commercial bins inside and out. A thorough clean will be followed by sanitising and deodorising, making them safer to handle. We use hot water to really remove grime. We wash, disinfect, deodorise and sanitise your bins inside and out. Keep creepy crawlies and vermin such as rats and mice away. Our equipment and processes feature ergonomic designs and are OHS focused. We use biodegradable non toxic cleaning products. We are flexible and will work towards meeting your needs. Our services will help prevent the spread of disease and bacteria by creating a cleaner safer environment. 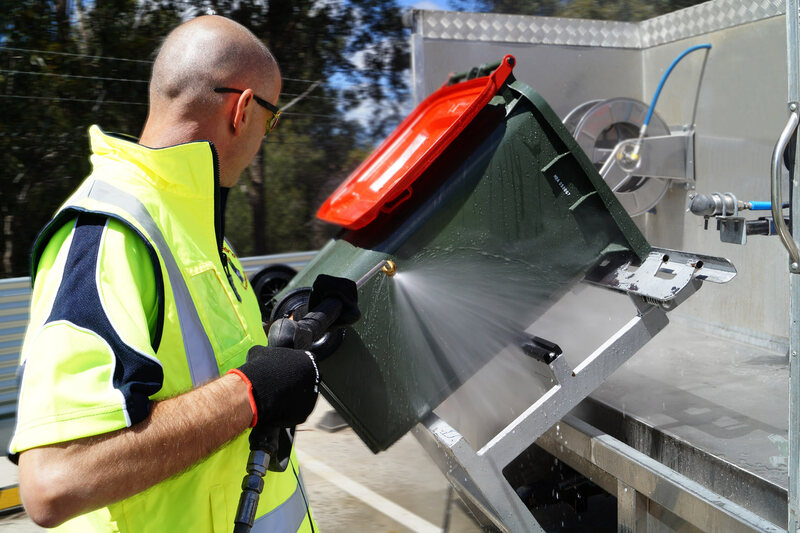 The Bin Butler trucks are equipped with the latest cleaning technology. We use recycled water where required. 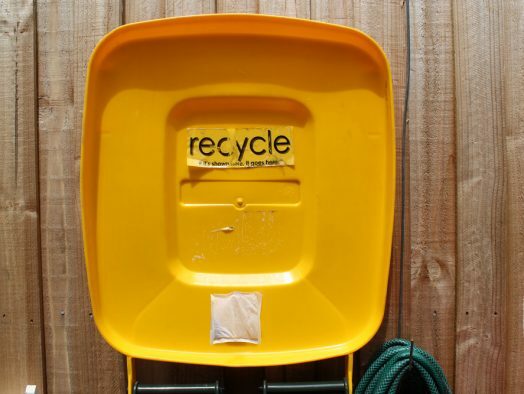 We are committed to caring for our environment through our processes. We practice EPA compliant waste water collection and disposal.